Today I am looking at a product called Vidtasia by Cham Altatis. Cham is a pro when it comes to video creation and editing and has several trainings on that very topic. This one, called Vidtasia is a training for Camtasia users. if you do not have Camtastia and don’t plan to buy it, then this is not for you. But, if like me, you do use Camtasia then you may want to look at this. NOTE: To follow this you will need Camtaisa 9, not an old version. + Skills you learn will benefit you for years to come. EasySketchPro 3.0 is the leading whiteboard animation software. 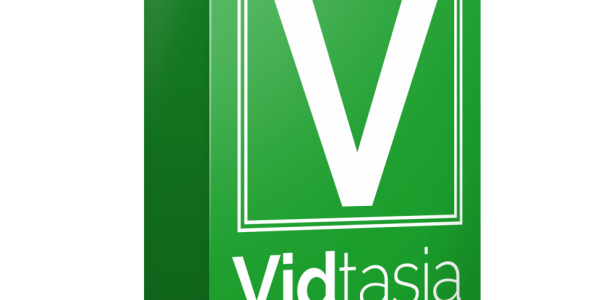 It’s now $97 but you can get it for free if you join Vidtasia.